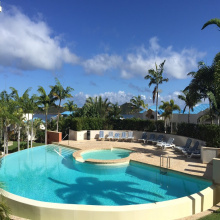 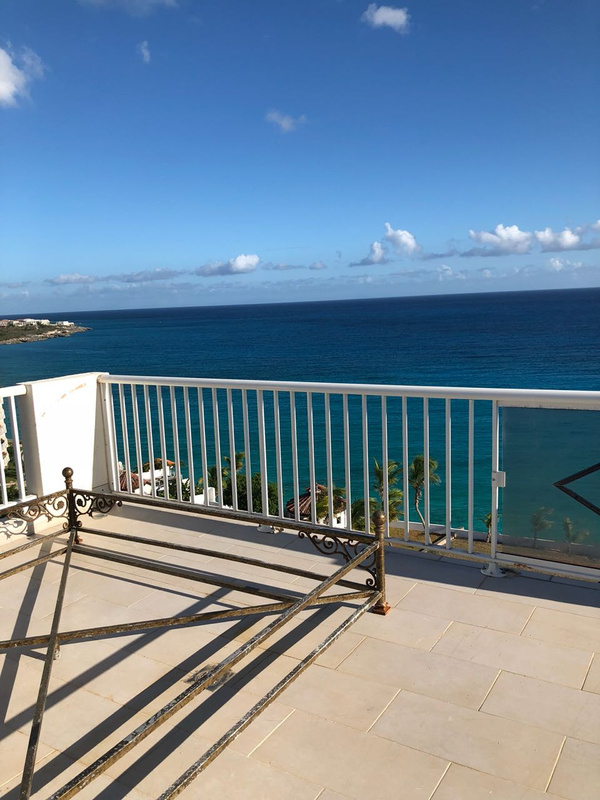 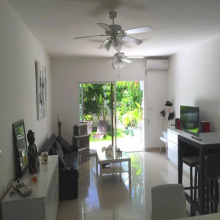 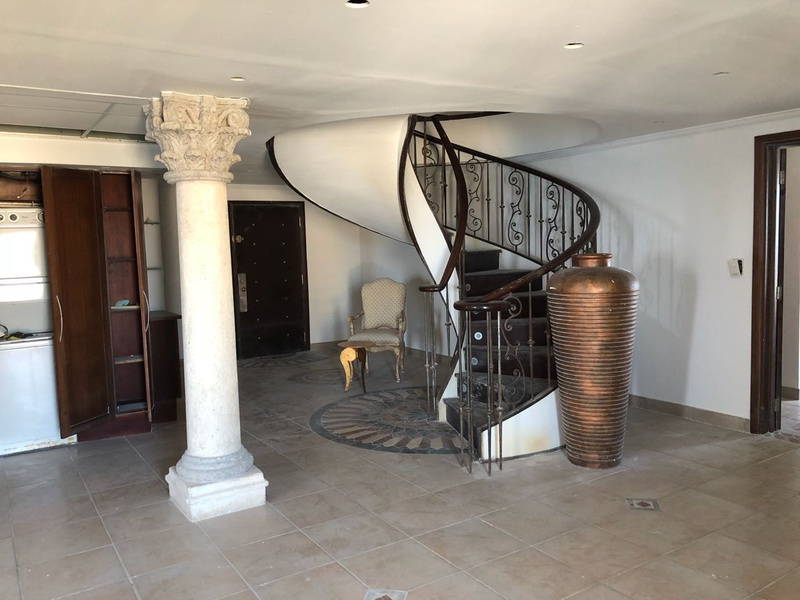 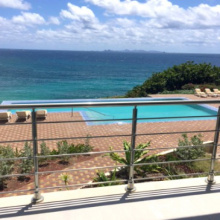 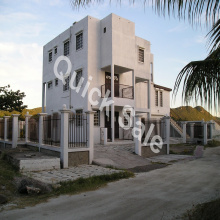 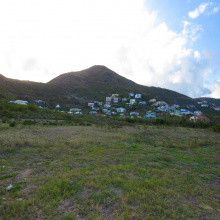 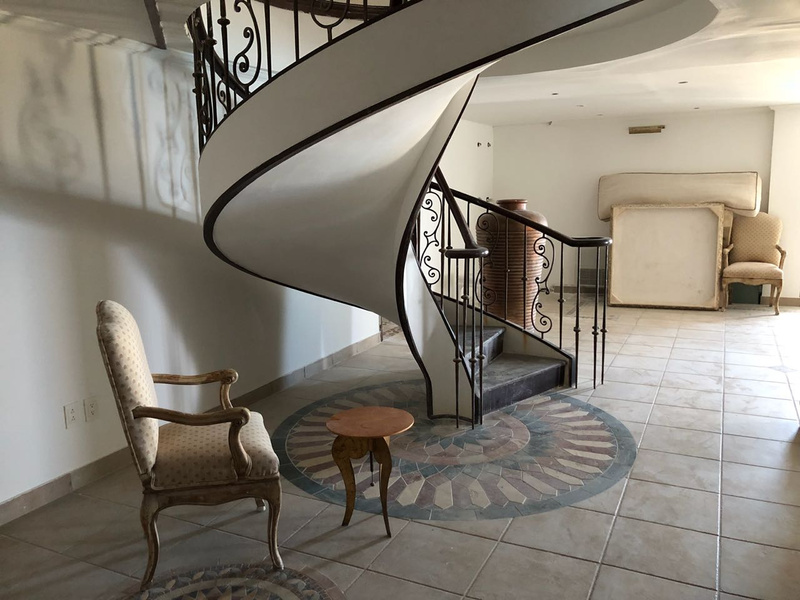 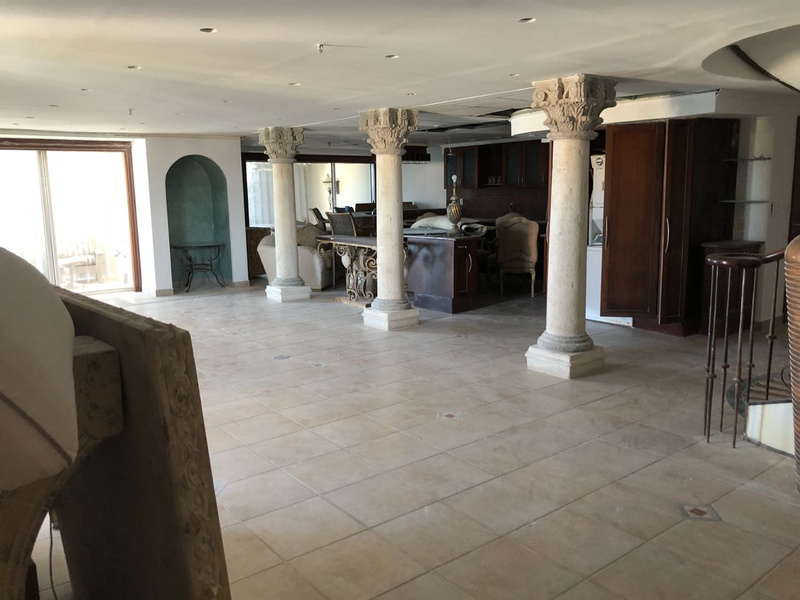 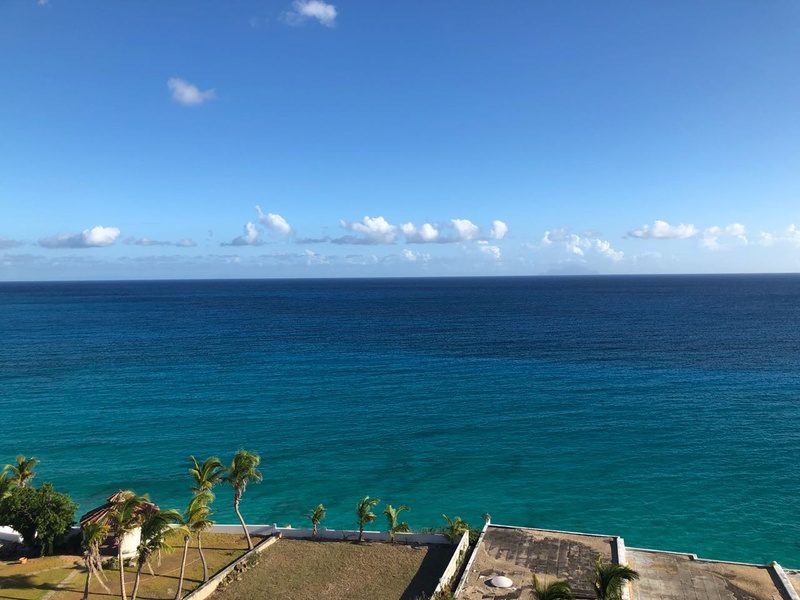 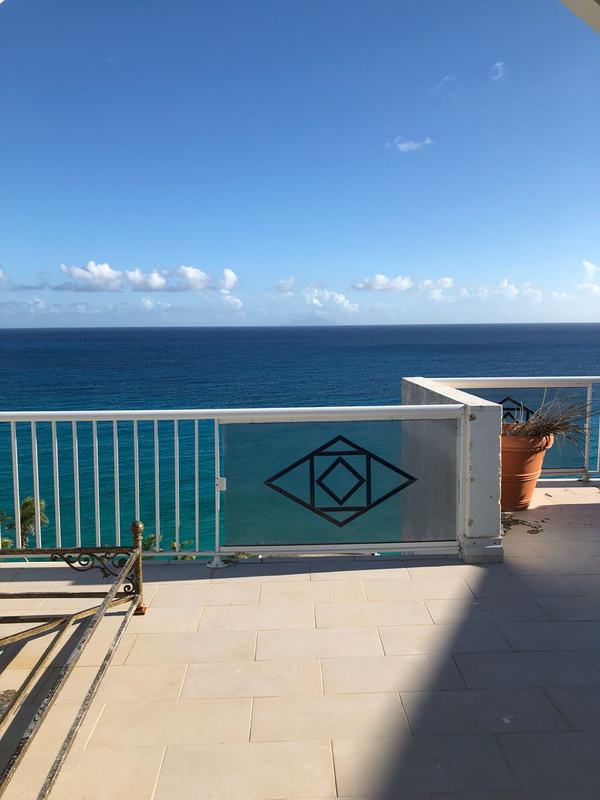 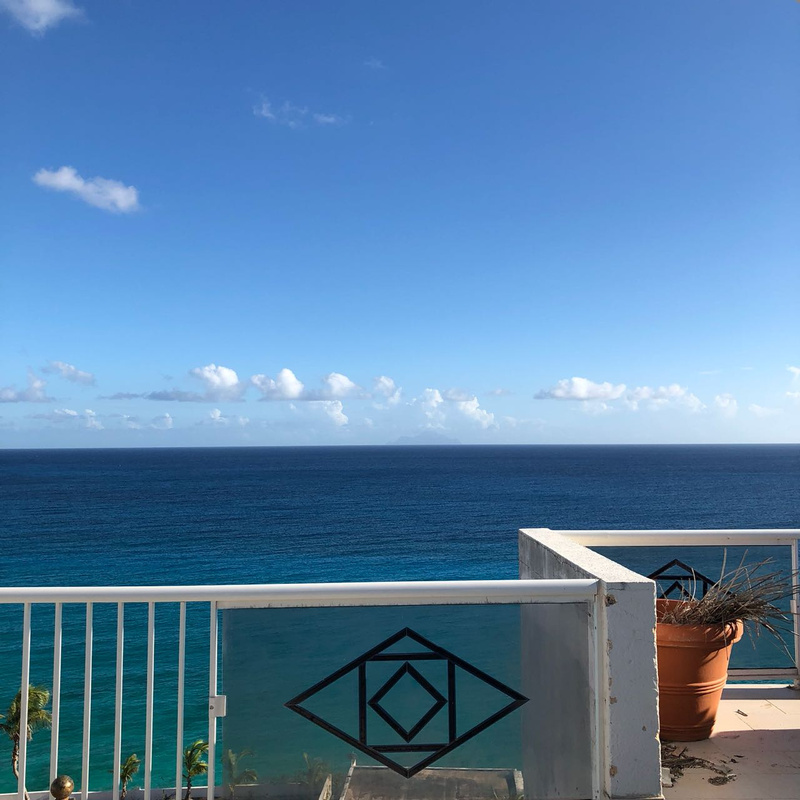 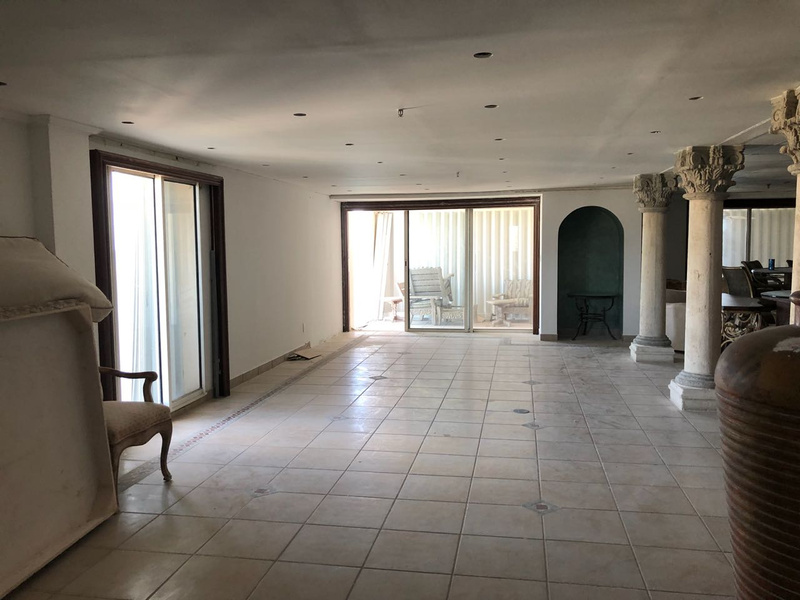 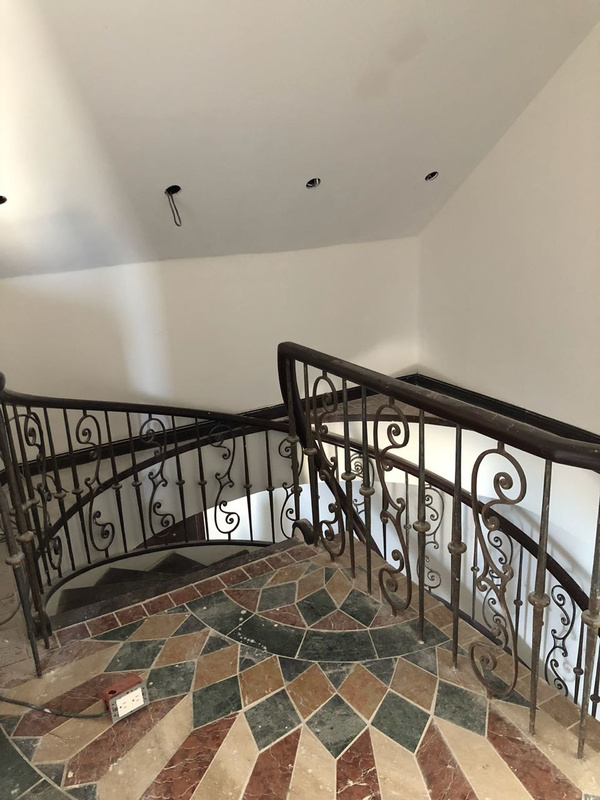 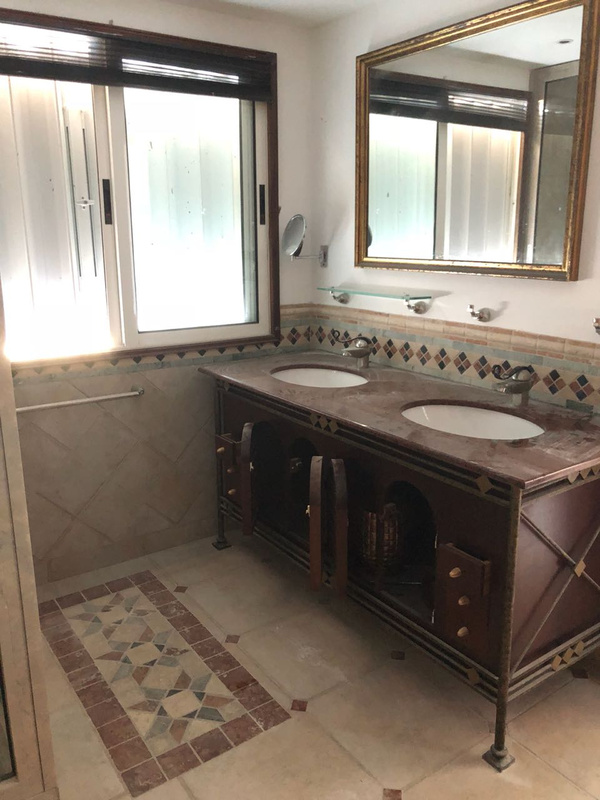 In a building in the yard of complete renovation, enjoying all the advantages of a hotel, pool, concierge and security 24/7, laundry, fitness room, self parking, bar, restaurant, spa and access to a private beach. 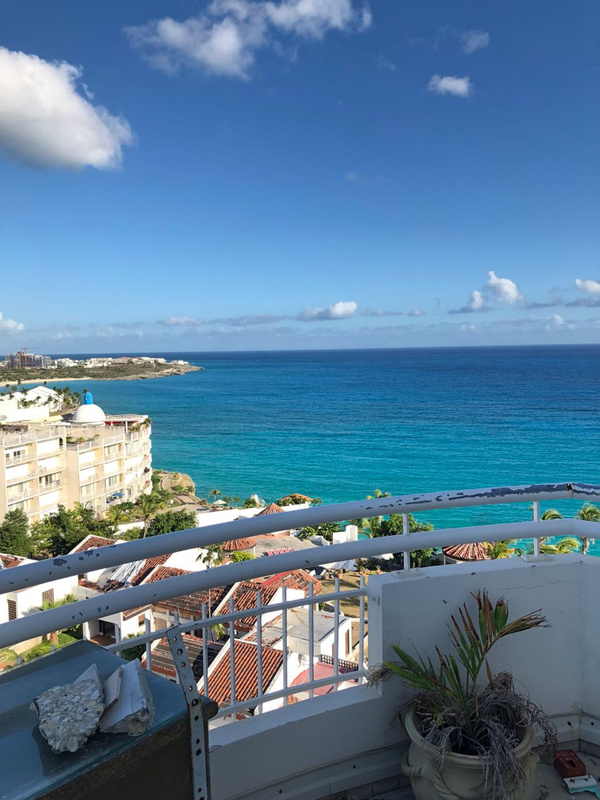 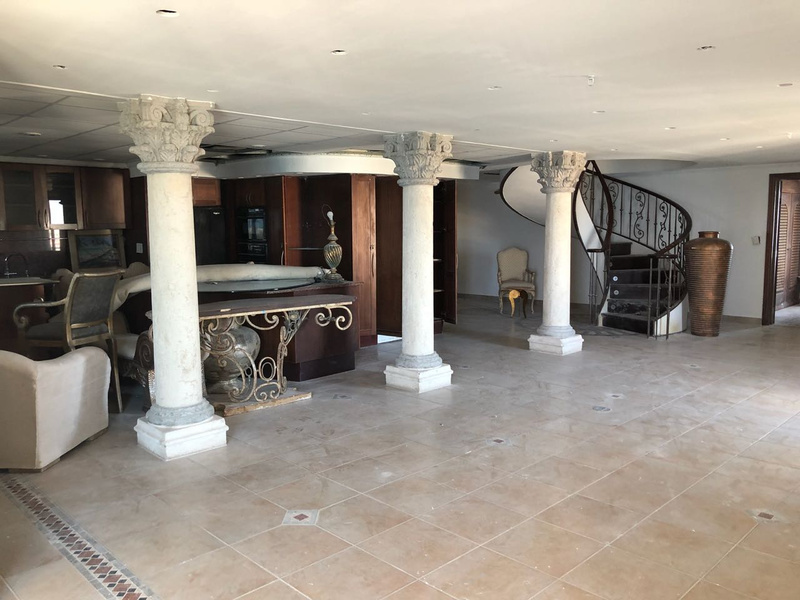 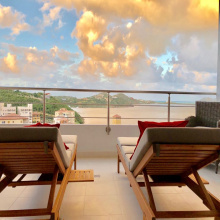 Duplex penthouse of 330 m2 consisting of the first level of an entrance serving a large reception and an open kitchen opening onto terrace, a master bedroom with shower room and dressing room, overlooking the lagoon. 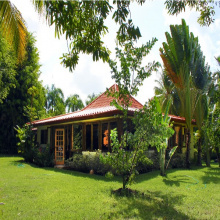 Upstairs, a master bedrom with shower room, small private terrace overlooking the lagoon. 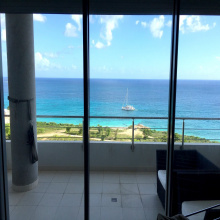 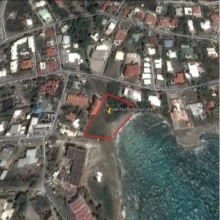 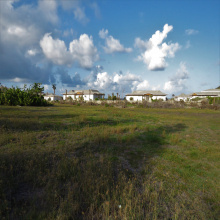 A third master with shower room and dressing room opening onto a roof terrace with views of the ocean and the lagoon.